Low compression set and excellent resistance to abrasion and wear. Ability to resist a wide range of industrial chemicals, including aliphatic hydrocarbons like fuel oils, butane, diesel and propane. Also included are hydraulic fluids, silicone grease and di-ester based lubricants. 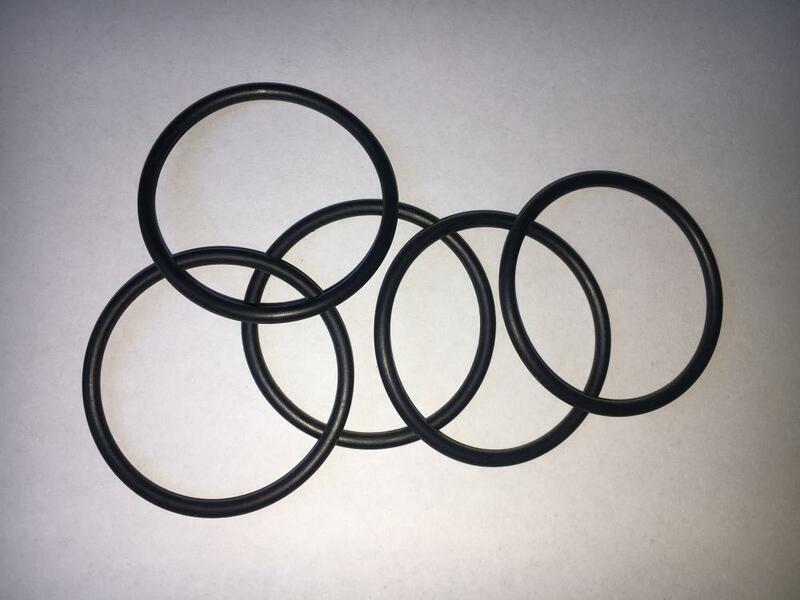 Looking for ideal Nitrile Material O-Ring 1.78x1.02mm Manufacturer & supplier ? We have a wide selection at great prices to help you get creative. 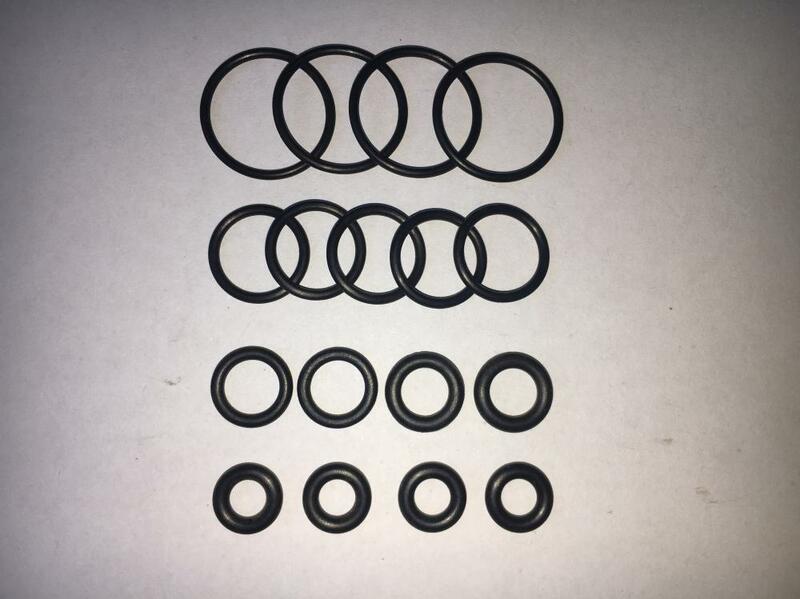 All the NBR70 Metric O-Ring are quality guaranteed. 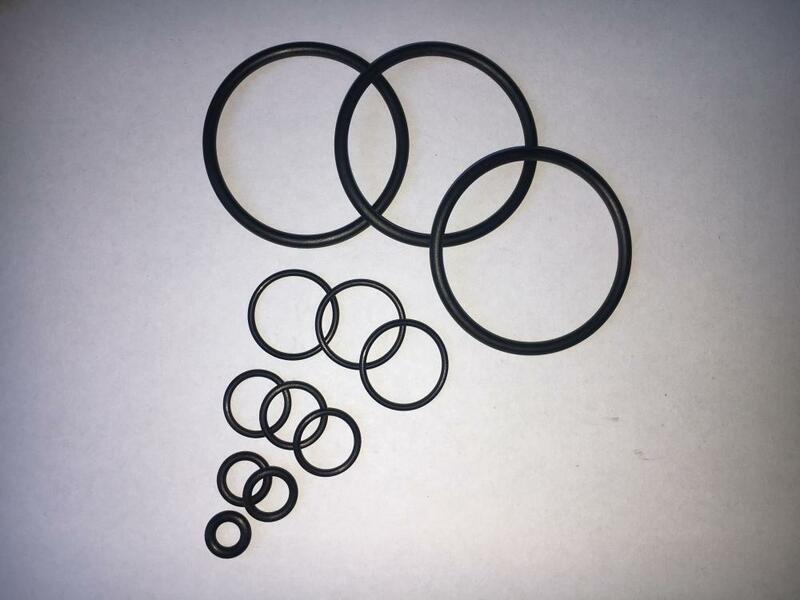 We are China Origin Factory of 1.78x1.02mm Size NBR O-Ring. If you have any question, please feel free to contact us.